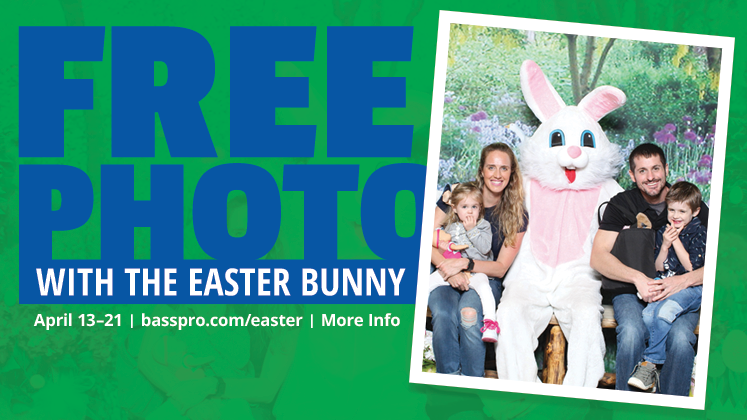 Come see the Easter Bunny and get 1 free 4x6 photo per family or group. 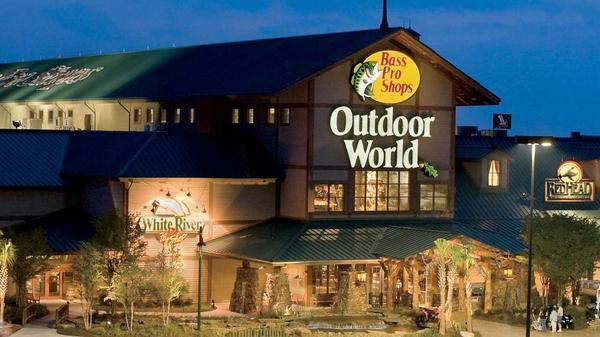 Bass Pro Shops Outdoor World is the signature tenant for new Spanish Fort Town Center, a mixed-use development by Cypress Equities, on the northeast corner of I-10 and Highway 90 in Spanish Fort, Alabama on the eastern shore of the greater Mobile area. 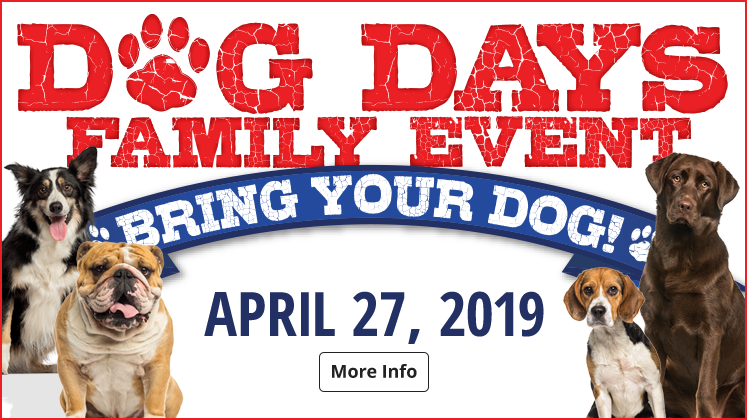 Our store offers 140,000 square feet of outdoor excitement including the area's largest selection of quality gear for fishing, hunting, camping, boating and marine. Much more than a hunting and fishing store, however, Bass Pro Shops also offers equipment for hiking, backpacking, outdoor cooking and more. You will find outdoor apparel for men, women and children, along with a fine selection of outdoor, casual and athletic footwear. A gift and nature center serves up a wide variety of outdoor-related items from lamps and dishes to bird feeders and furniture. Known for bringing the outdoors indoors, a Bass Pro Shops features over thousands of area antiques and artifacts, hundreds of trophy fish and wildlife mounts and many grand murals depicting scenes reminiscent of the area making it a true destination experience. Interested in learning a new outdoor skill or improving existing ones? 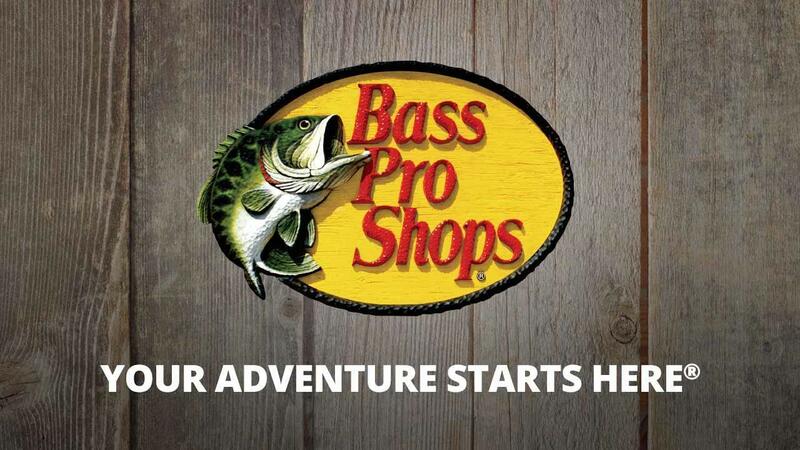 Watch our Bass Pro Shops event schedule. These free classes are offered on a regular basis and include topics like hunting, outdoor cooking, fly fishing, camping, archery and more.